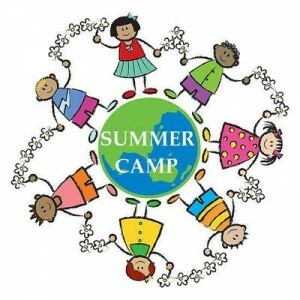 Hi, I have few openings at my after school day care for next session starting August 2012. Everything $400/month for 1st to 5th Grade. 1. Fresh nutritious vegetarian meals. 2. Free pickup from Live Oak Elementary. 4. Free Bollywood dance classes. 7. Free Public speaking classes. 1. Qualified to be a University Lecturer in India. 2. Experienced in Teaching High School, College students and Preschool. 3. CPR, First Aid and Preventive Health training completed. 4. Preschool Teacher for 4 yrs. 6. Tennis Instructor at Fremont Tennis Center for 2 yrs. 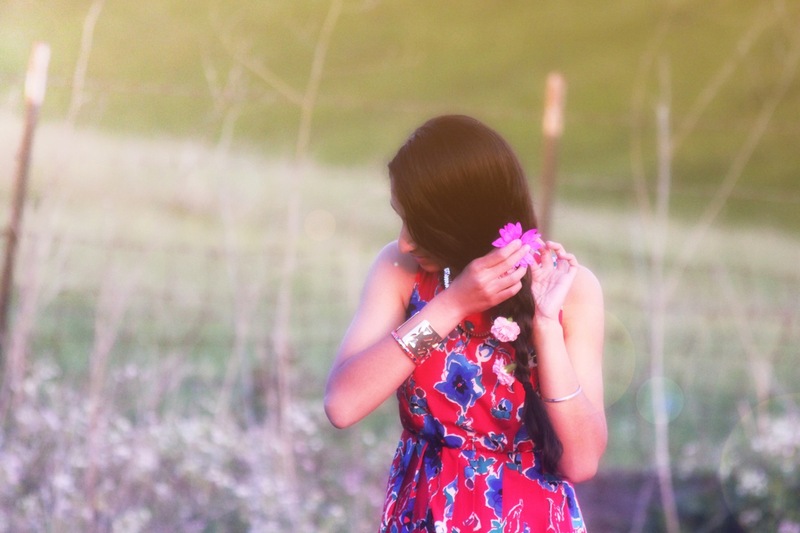 My name is Aisha and I am an independent photographer offering rates that fit any budget. Let me capture your next priceless moments and memories! For more information please contact me. Thank you for your interest! I am so excited to hear from you & I look forward to meeting you! I am looking for an academics oriented afterschool program for the next school year in Dublin/San Ramon. Should be able to pick up the kids from a local school in San Ramon. Please provide any suggestions or guidance. Sikandar Cash and Carry is a new grocery store in San Ramon – and its a little distinctive in its brightly lit aisles, large shopping carts, barcode scanners and its size – at 8,000 square-foot. The supermarket features food from all over India, Fiji, and the Middle East. The owners have stores and a distribution company in California for the last 30 years. There is another Sikandar branch in Sacramento. The family also have stores in Berkeley (Milan) and San Leandro (Santos). Sikandar Cash and Carry is located at 2556 San Ramon Valley Blvd., San Ramon, CA 94583; tel: (925) 838-2075. Hours of operation are 11 a.m.-8 p.m. Tues.-Sat. ; 11 a.m.-8 p.m. Sun. ; closed Monday. Improve your Business English skills! Hello! My name is Stacey Lichter, and I am an experienced English language tutor living in Walnut Creek. I have worked with several Asian Indians, so I understand the English grammatical mistakes and errors in syntax which are common among those whose native languages include Hindi, Urdu, Punjabi and Gujarati. Don’t let your English language skills keep you from getting that great promotion! I can help you improve your business communications now. Let your professionalism shine through grammatically correct emails, presentations, and resumes. Lessons cost $50 per hour, but lesson package discounts are available. I am also available to tutor middle school and high school students who need help with English, grammar, and writing skills. I am looking for any one travelling on july 2nd from sfo to Bangalore thro emirates. My mother is traveling. Please contact me at 510-386-7016. Tulip After School in “Dublin” for K-5! Tulip After School will be opening its 2nd location in West Dublin after its successful venture in Sunnyvale. 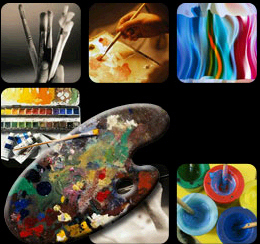 Now enrolling for Fall 2012-13. 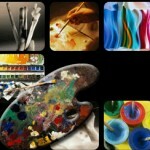 For more information call 408-930-1862 or email [email protected] and check www.tulipafterschool.com ! Summer School pick from Hidden Hills and Day Care. Hi All, This is a Licensed Day Care. We will be doing pick-up and Care. Lunch and Snacks are included. Enrichment classes are also included. Very low student-instructor ratio 1:8. I have few salwar suits for sale. These are brand new ones, never worn. These are for US size 10, 12 or some fits size 14. Learn to relax and live life to the fullest. This Art of Living Course includes yoga, meditation, breathing techniques, practical wisdom and interactive processes. 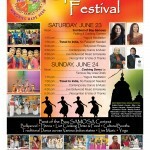 Tor Punjaban Di IV, North America’s Premier Giddha Competition…The show will be held on June 9, 2012 in Castro Valley, California with 2 competition categories: live and music. A rare opportunity to learn the meaning and correct chanting of the Mantras – this is the very first Mantra Sadhana Seminar being hosted in the TriValley Area. What is a mantra? “Mananaat traayate iti mantrah” – That which helps the mind to transcend, that which saves you from repetitiveness is a mantra. A repetitive thought is a worry. Mantras help to free you from worries. Mantras are universal and can be chanted by anyone. Since 5000 years, people have achieved higher states of consciousness, attained supreme peace and experienced bliss by chanting mantras. The seminar teaches the correct intonation and meaning of popular ancient Sanskrit Mantras. Knowing the meaning of the mantra invokes peace, love, and leads to a meditative state. Chanting mantras creates subtle vibrations that affect the consciousness in a positive way. This will be taught by Prof V. Sastry who is an Engineering Professor and is a priest at Halifax Hindu Temple in Canada. After School Care for ‘Live Oak Elementary School’ in San Ramon, students from pickup to 6pm. If you are interested in Clothing Alterations, for Indian or Western Clothing, please contact me at 925-415-5222. I am located in Windmere, in San Ramon. Caring and safe home environment where little ones are encouraged to express themselves through independent play and group activities; Licensed for over 4 years in San Ramon. Call for more information. First Aid and CPR certified and TB test clearance . Licensed quality child care in Pleasanton available now. 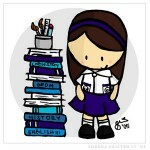 I am a qualified ECE teacher, with Montessori experience and training. My curriculum is based on the Montessori and Waldorf methods of teaching. I provide hot vegetarian lunch as part of my daily lunch program. I offer full time and half time options. I can speak English, Tamil, Telugu, Hindi and Kannada fluently, which will help your child immensely in their language development. Call now as I have limited seats. 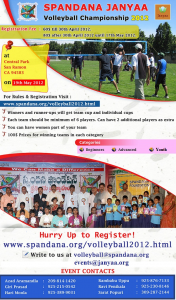 BTVA is oranizing Volleyball Championship 2012 on May12, Saturday. This is a fundraising event aimed to raise funds for the new construction of Balaji Temple @ 5004 N. First St, San Jose, CA 95002. Balaji temple is a non-profit hindu temple dedicated to share the universal truth of vedas and upanishads of India. Unique Online Hindi Immersion Program For Kids! While most desis would like their children to know basic Hindi (or other regional mother tongues for that matter), many non-desis would find it valuable if their children could speak another language. 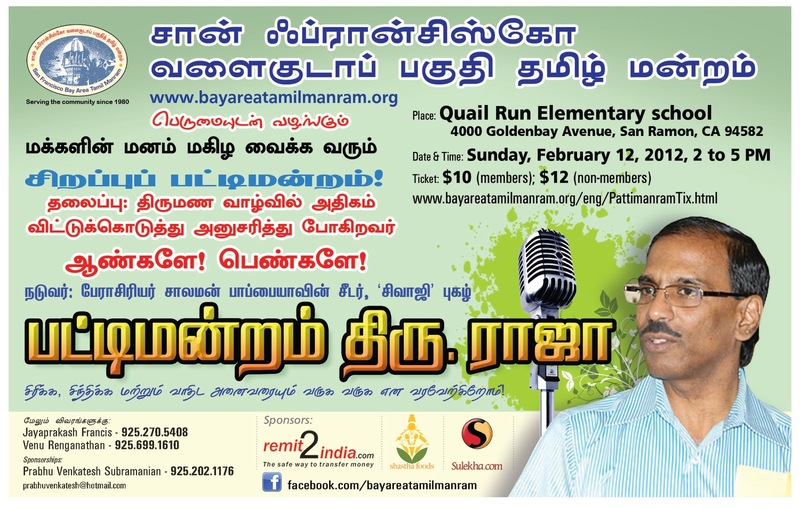 And yes Mandarin, Spanish, but why not even Hindi, especially if you are in the Bay Area? Problem is, where to start, and how to maintain it? Enter Cheeni for Tots’ “Let’s Enjoy Hindi in Just 13-min a Day” Program. The program evolved from the children’s Hindi-English storytime that the founder Rakhi Sharma conducted at the Alameda County Library. And now some of her focus is moving to the Tri Valley Area since some of the initial patrons moved to this area, and she got suggestions from friends that it would be good to share it with TriValley residents as well. It is a unique program with rich-multimedia content (audios, videos, Talking Board (TM), worksheets, charts, evaluation, and more), the 13-min a Day System, and weekly live, on-line, interactive sessions. Research shows that a simple way to enhance intelligence, creativity, self-esteem, and academic ability in kids is to give them the gift of knowing more than one language. And, this can be valuable and can be done, even if the parents do not know the language. A very easy way to start this process is by having your kids have fun with the new language, which is the goal of the 13-Min A Day program. The best part is the program is designed for those who have no initial exposure to, or familiarity with, Hindi and contains instructions in English, so that non-native speakers of the language (both parents and kids!) can start learning the language together, with no problems what-so-ever (thanks to our clever system and innovative tools). Based on interest from Tri Valley Area, Cheeni for Tots could do a special webinar dedicated just to Tri-Valley parents where Rakhi could educate them more about the program and its value. Annual Day STUDENT SHOWCASE PERFORMANCE by the Students of Ushanjali School of Dance will be held in the Multipurpose Room, Windemere Ranch Middle School, San Ramon on Saturday, APR 21 2012 at 5:00PM. The school imparts Training in primarily Bharatanatyam, as also in Indian Folk Dances, Semi Classical Dances, Indian Fusion and Contemporary Dances out of 3 locations: San Ramon, Pleasanton, Fremont. Tamil activities continue to take center stage with Tamil Manram bringing a FREE fun filled afternoon of events at Hart Middle School, Pleasanton for traditional Chithirai Thiruvizha. Chithirai Thiruvizha (Festival celebrated during the Tamil month of Chitirai) is an annual celebration during the month of April, with roots in Madurai. It is one of the longest celebrations of the world and lasts for one month. 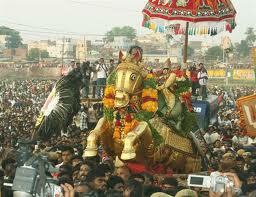 The first 15 days of the festival is celebrated for Meenakshi, and the next 15 days are celebrated for Alagar. There is something wrong with daily deals … Until Now!! There is more unknown deal coming your way the day after… Keep waiting until “figure out what you may (or may not) want. 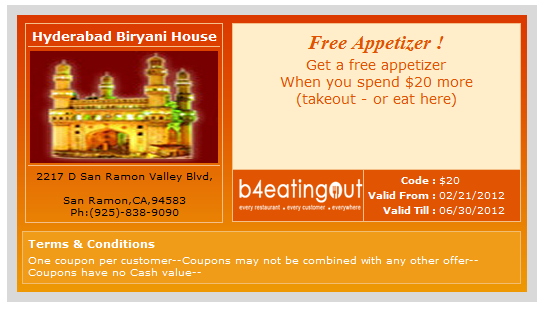 Are you going to buy more than the coupon value? How many coupons are you going to use? Are you someone who is a repeat customer? Have you ever felt that you are being judged by this merchant? it is not a great feeling. I thought, there is something fundamentally wrong with direction of the offers market. Is there something that can be done? How can we help the local businesses manage their campaigns in a cost effective way, so they can offer the most discount to the customers, not the middleman. Business owners make offers that they want to, and they will be happy to honor it. Customer knows that they will always find a local deal at a single place when they want it, not when they are told by the “Big Daily Deal Company” and above all, it should be simple to use, not cluttered with all kind of irrelevant information. 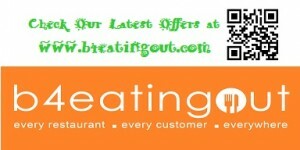 So here it is… my attempt to provide a unique experience to restaurant owners and its patrons through www.b4eatingout.com . 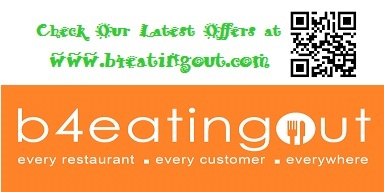 A website, which has local deals, up to the minute updated by local restaurant owners/managers. 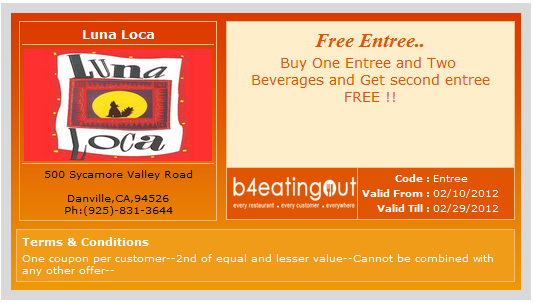 Whether you are stepping out for a quick lunch or planning a family dinner, always check B4 EATING OUT. California Meditates – the meditation challenge comes to Dublin/San Ramon. Get ready to meditate for 30 days – attend an Open House, get your questions answered, get updated about tools/support available. Its a novel wellness campaign (from the Art of Living Foundation), of empowering people from various backgrounds to use meditation as a practical & effective tool to increase one’s well-being and quality of life includes the following highlights: Easy to access Meditation sessions, Opportunities for Group Meditations, Gala Meditation Celebrations, etc. Registration Fee waived till Feb 21. Benefits of regular meditations include greater peace of mind, better focus, increased enthusiasm. A common question that a beginner or any others may ask is how to keep up the practice. The Meditation Challenge offers an opportunity to be guided into meditating daily with some consistency, for a month or less. * Guidance from experts to help you have a better meditation experience. * Fun, comraderie- Invite your friends/coworkers to the challenge. *Register for the challenge & meditate each day. *Join us for group meditations each week. The evening promises to be one to laugh, think and join the debate! 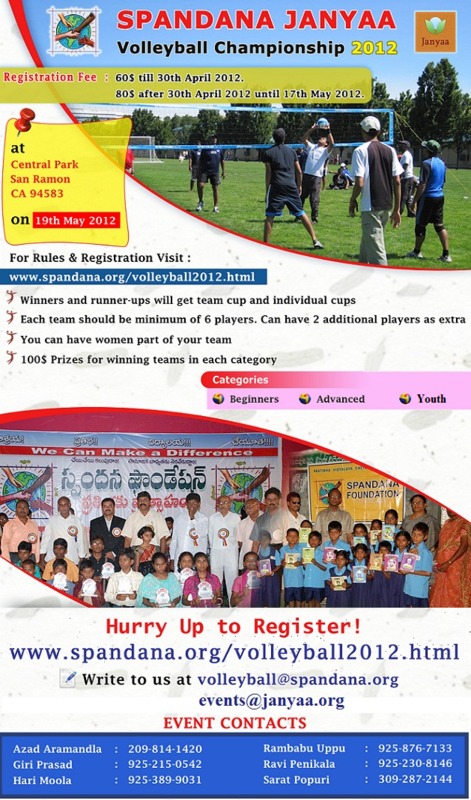 If you are interested to participate in the pattimanram here are the rules. 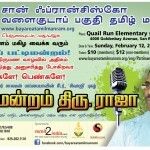 Participant must be a member of Tamil Manram. If you are not a member, you can become a member online. Deadline to submit your entry is February 5, 2012. 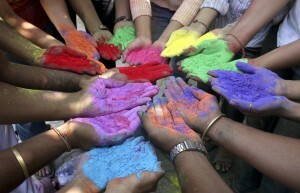 Sunday, February 12, 2012 at 2 P.M.
Planning to go to India in July for a month. I am looking for a College girl/boy to take my dog for walks at least two times a day. Willing to pay $250 /month. I am living in San Ramon, CA. Call me at 310-817-9881 to get more details. 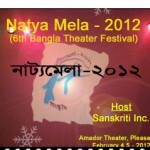 Natya Mela 2012, a two day Bengali Theater Festival will be organized by Sanskriti in Pleasanton on Feb 4 and 5. 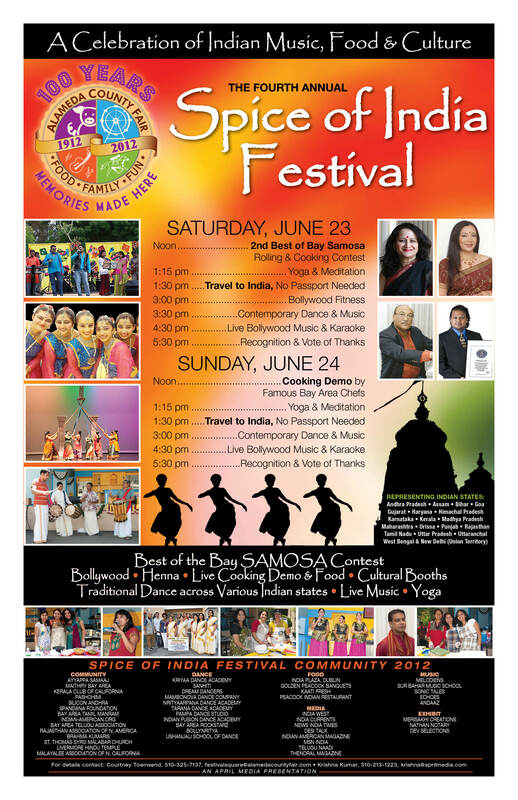 Sanskriti is a Bay Area’s prominent Cultural and Charitable Association. Tickets are 20 – 30 USD, with a combo for two days for 40. 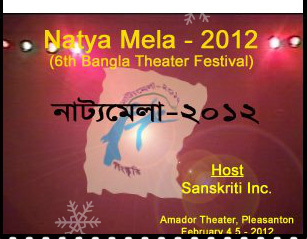 Check here for synopsis of the plays, and to book. Last year, in October, Sanskriti was involved in organizing a festival to celebrate Durga Puja Other Cultural Programs and activities, including games like Carom and Table Tennis. As well they organized an event to pay tribute to Rabindra Nath Tagore on the occasion of his 150th Birth Anniversary at the same location Amador Theater, Pleasanton.